It is quite rare that iLounge gives an "A"-mark for a speaker, which according to them would mean "highly recommended". Now 2 recent releases got an A with the Braven BRV-PRO which got a straight flat A, the highest mark for any portable speaker (only some few other portable speakers received an A from them so far, like the JBL Flip, the G-Project G-Boom, Soundfreaq Sound Kick, id America TouchTone and the Soundfreaq Pocket Kick (you can find my own review of the Pocket Kick here btw). The other one being the UE Roll, which although just an A- is still highly recommended and impressive. 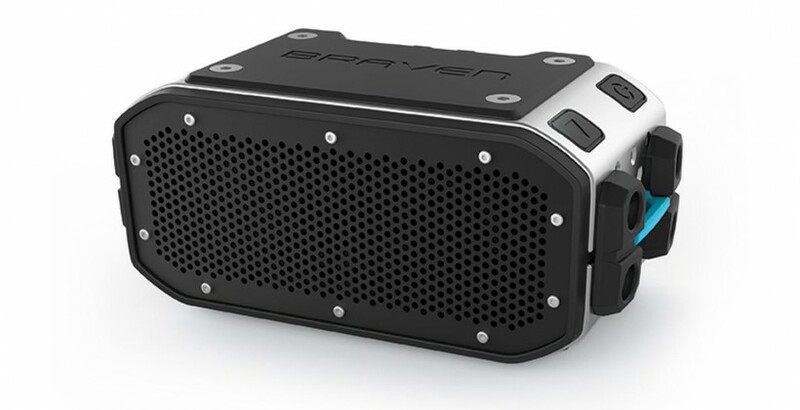 Of course I would like to test both speakers and give you some real unbiased opinion on them, but the Braven BRV-PRO costs 178€ here in Europe, when I could get two JBL Charge 2 for the same price with the recent offer from Deutsche Telekom. 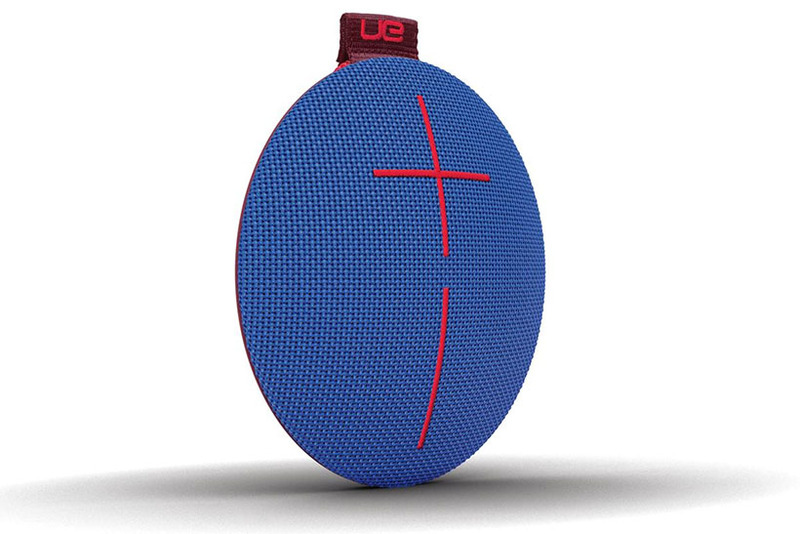 The UE Roll costs even 129€ in Europe and given that this is a European product, I find it questionable that it should only cost 99$ in the US. In this case I would definitely rather choose another Denon Envaya Mini instead. 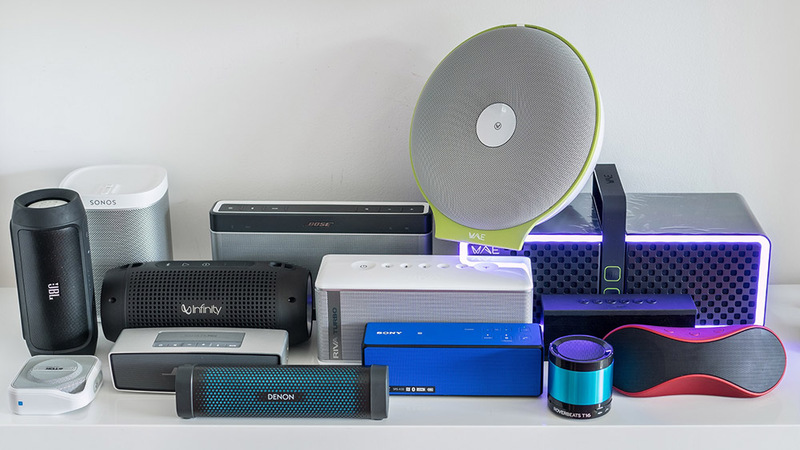 Therefore folks, probably no review from me on these highly recommended speakers as I am not going to spend 300€ for these toys, but will rather invest the money in something more serious like the new JBL Xtreme, which in fact is already on order... This one will probably get a "C" on iLounge btw, just like the JBL Charge 2 which only got a "B+" from them. But I want to hear real music, not play lasso with my speaker or fetch it with my dog! Of course any first hands-on experience on these is highly appreciated, feel free to comment if you already heard them and find them really that great! Still can't order Xtreme in the US sadly, and JBL/Harmon's US customer support is outsourced and really hard to deal with. But if it's the right product...! I haven't heard a single Braven speaker yet so I cannot really comment, but a friend has the BRV-PRO on order and will hopefully prepare a review of it soon. Ok sounds good, I'll wait on that (especially since they are all out of stock now ;) ). Sitting here listening to Envaya Mini. If they made one that sounded like this, but could go 30% louder and 30%+ more runtime I think I'd be a happy man! RIVA S then? althoug it is not that much louder. That is my next big hope! Although I have considered even stepping up to like Soundlink III size/price class. Ultraportable is not the most important to me. But then have to wonder about Xtreme, Infinity...any others in your opinion? no, not quite, the Marshall Kilburn maybe, but that's even bigger. Nope I haven't. I am chasing that clarity of the Denon, Bose. Once you've heard those, it's hard to unhear :) My favorite home speakers btw (or what I listen to the most) are HK Soundstick 3. I think they sound like a combination of the Denon/Bose and get VERY loud!